Please bring photo identification as well as a calculator to class. You will not be able to use your phone calculator. 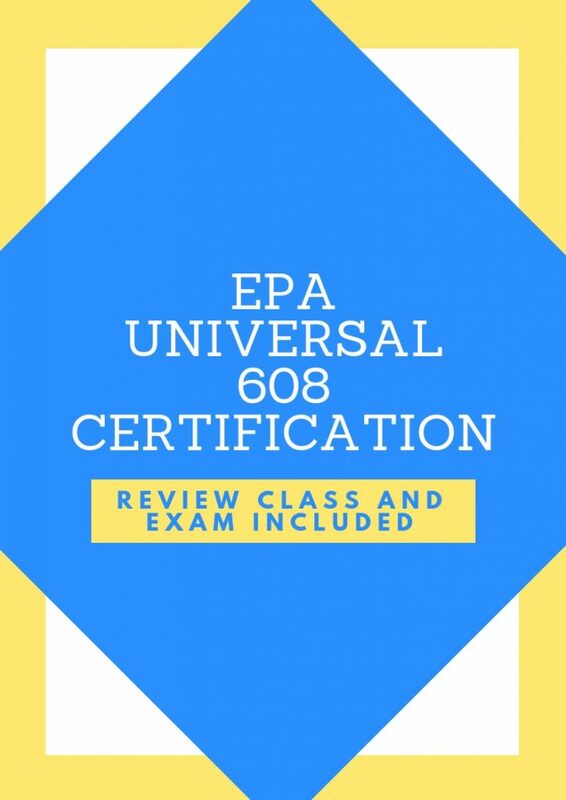 As of January 1, 2018 all Technicians who handle refrigerants must become EPA 608 certified. Regulated refrigerants will only be sold to Certified Technicians. Technicians receiving a Universal Certification are certified to work on any type of air conditioning and refrigeration equipment except motor vehicle air conditioning. 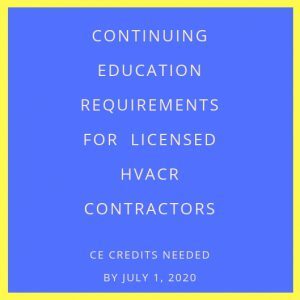 This course is designed to review the technical subject areas necessary to prepare HVACR technicians to take and pass an EPA approved refrigerant transition and recovery certification program. 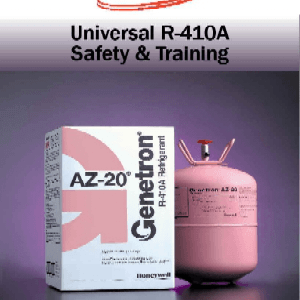 The objective of the course is to have attendees achieve a universal certification rating pursuant to the U.S. Clean Air Act (Section 608) Title VI, 40 CFR Part 82, Subpart F. Topics to include – EPA Exam Expectations General HVACR Systems Basic Refrigeration Refrigerant Chemistry Refrigerant Oils Ozone Depletion Global Warming Montreal Protocol United States Legislation & Regulations Recovery Recycling & Reclaiming Refrigerants Safe Handling & Transportation of Refrigerants Conservation – Servicing & Testing of Systems Waste Oils High & Low Pressure Chillers Exam Rules Regulations and Structure, Dehydration Evacuation, Safety, and Shipping. As of January 1, 2019, owners or operators must submit a report to EPA for any appliance containing 50 or more pounds of refrigerant that leaks 125 percent or more of the full charge in a calendar year. This report must describe efforts to identify leaks and repair the appliance. This program will cover all the information is all sections of the exam and provide written testing for all sections at the end of the program. You will have 2 hours to complete the multiple choice exam . Upon receiving a passing score on all 4 sections of the exam you will receive a Certification card in the mail. It takes approx. 2 weeks to receive your grade/card. Once you pay for this class, a Downloadable book will be emailed to you. If you do not receive it, call our office.